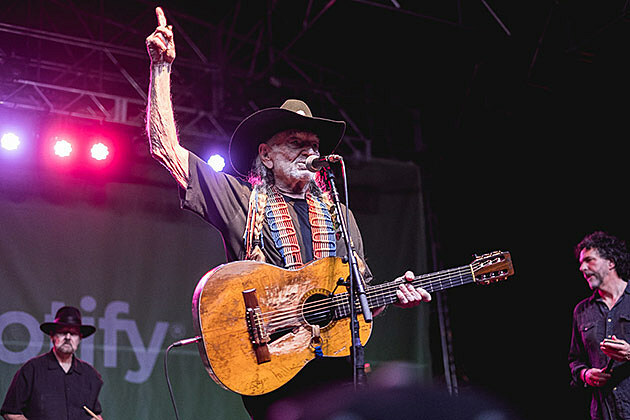 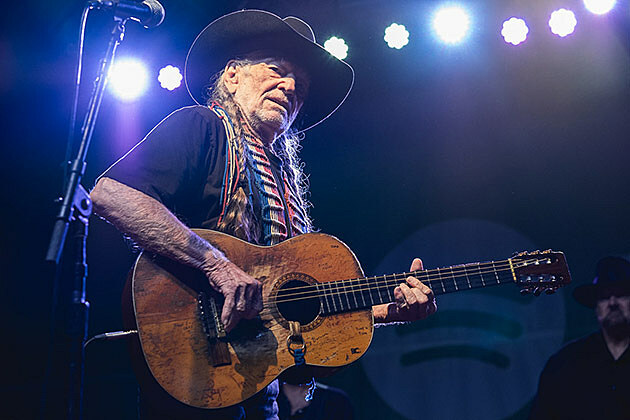 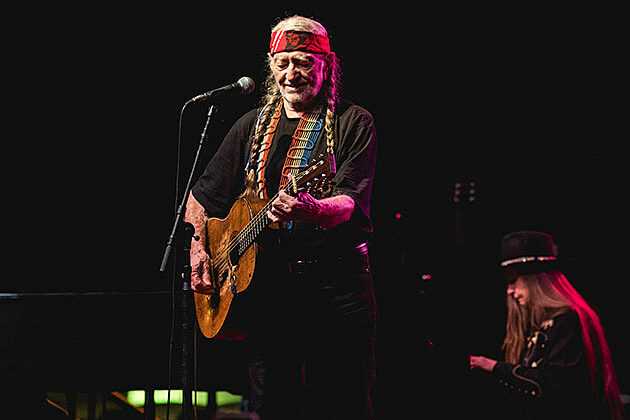 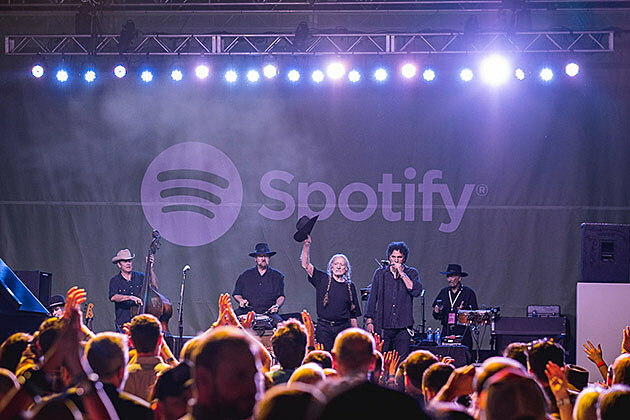 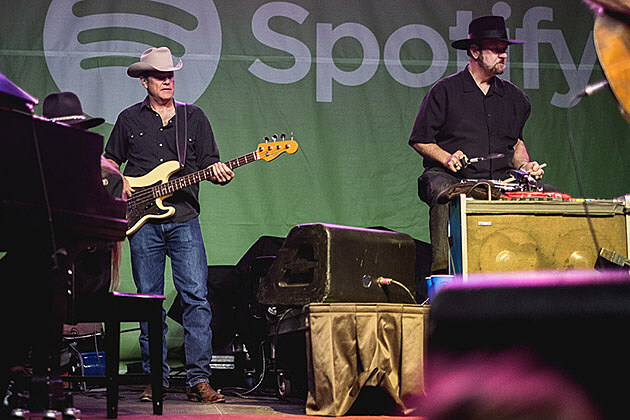 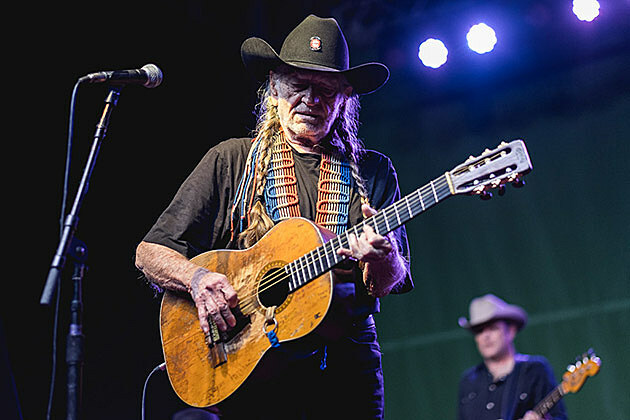 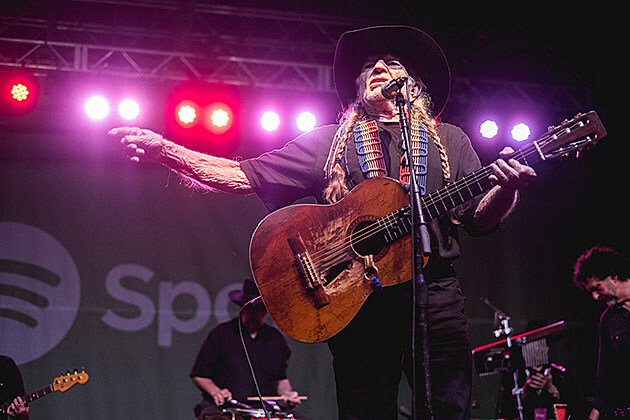 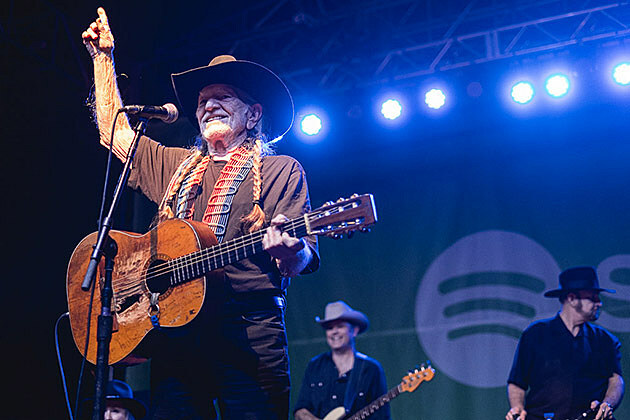 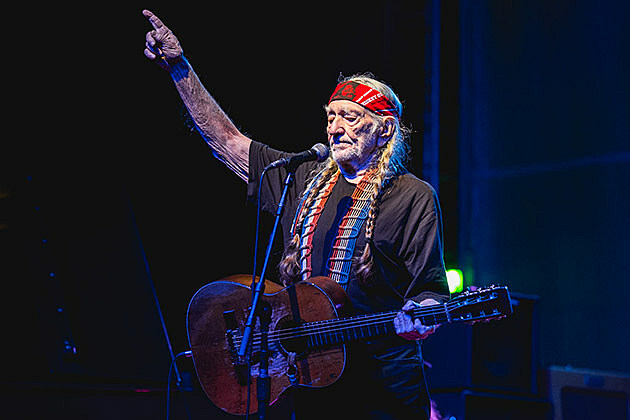 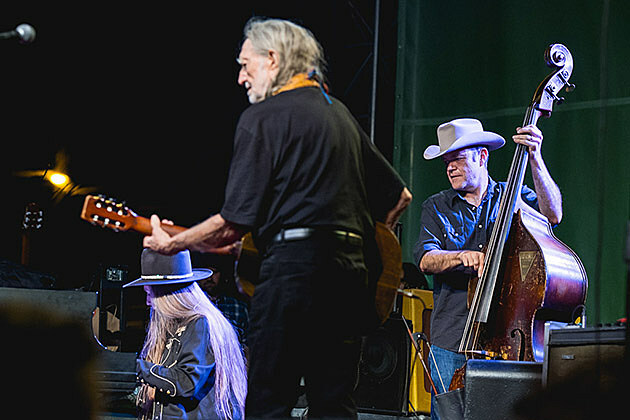 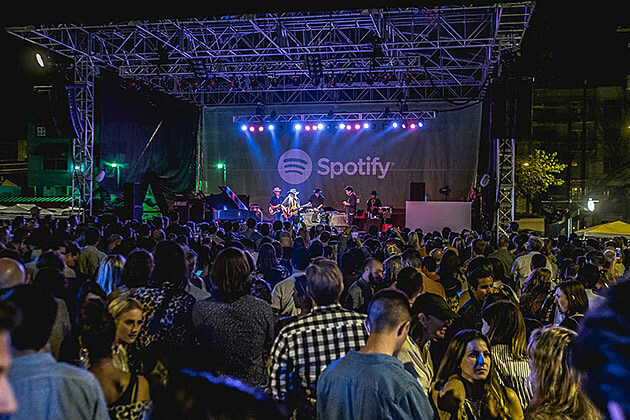 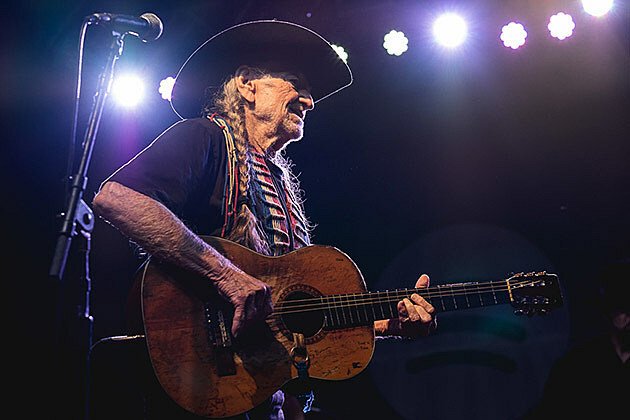 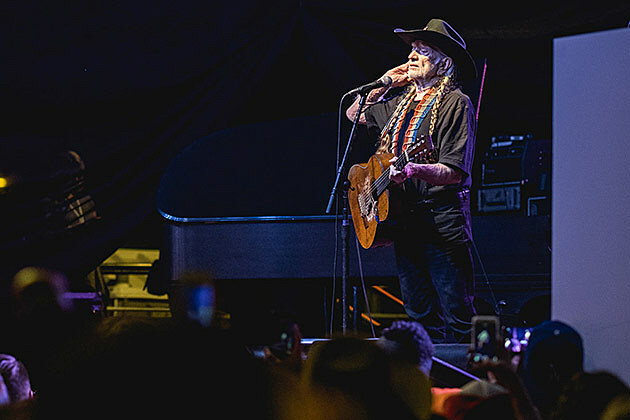 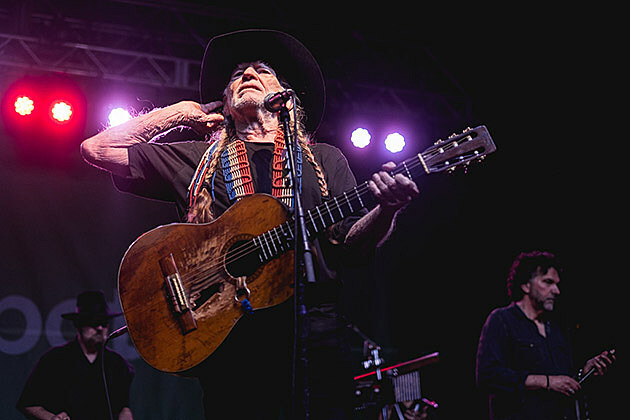 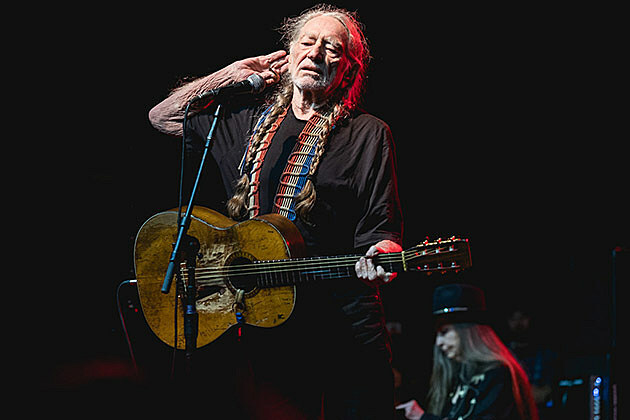 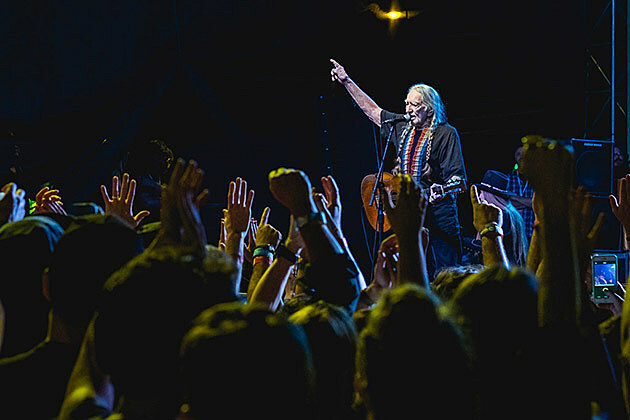 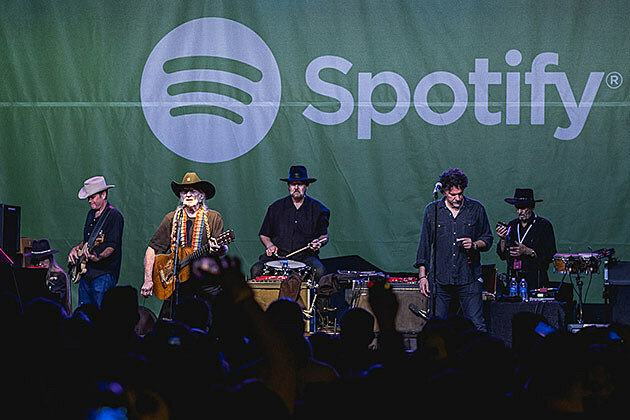 Austin royalty Willie Nelson is not an unusual presence at SXSW, but still caught folks off guard with a surprise appearance on Sunday (3/13)at the Spotify House to play a full set. 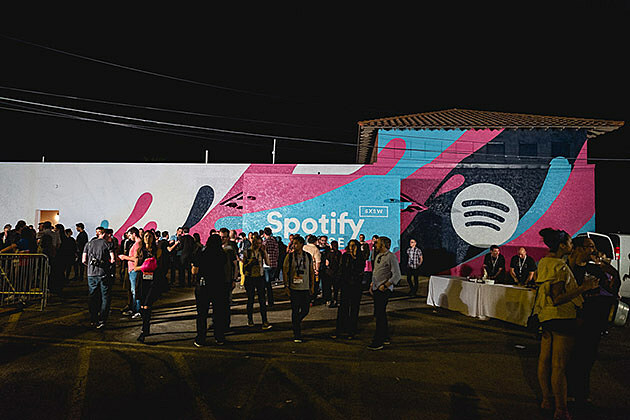 Pictures from the night are in this post. 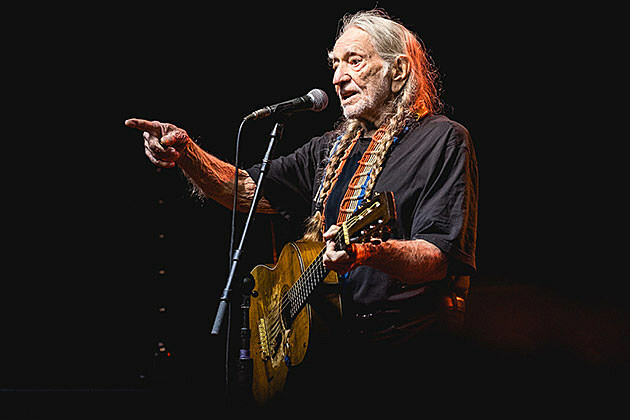 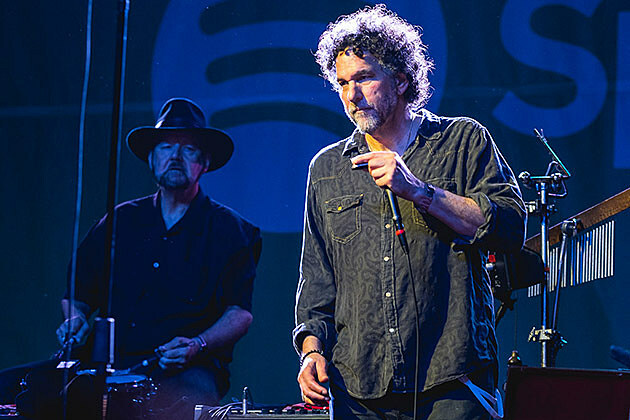 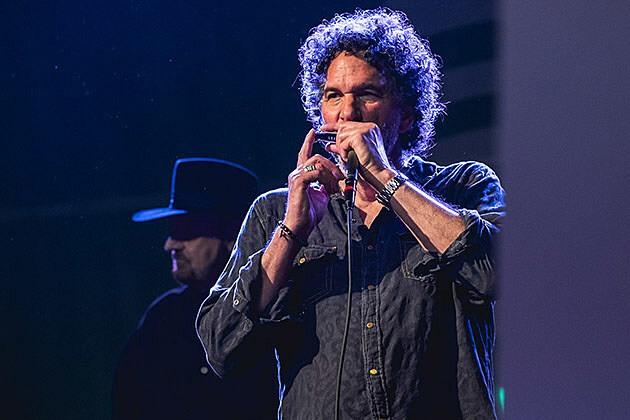 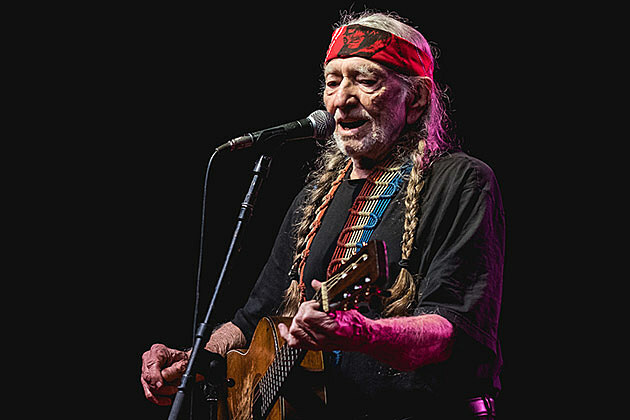 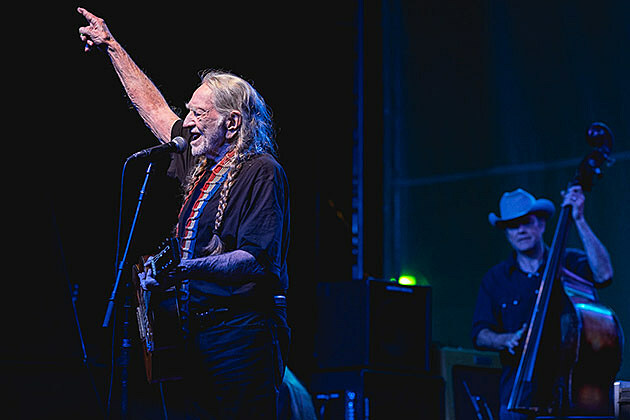 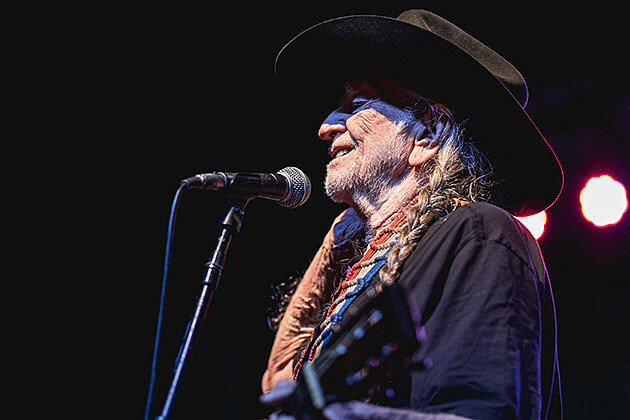 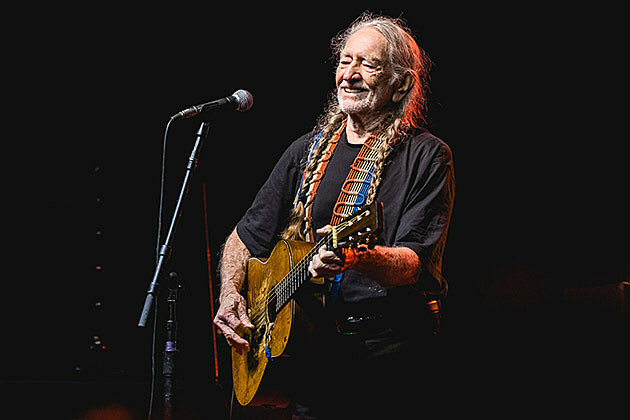 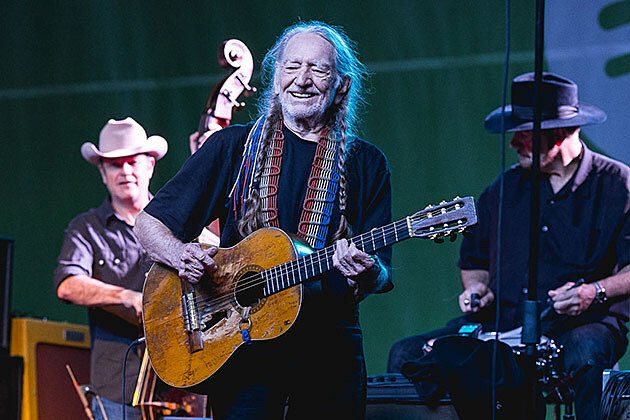 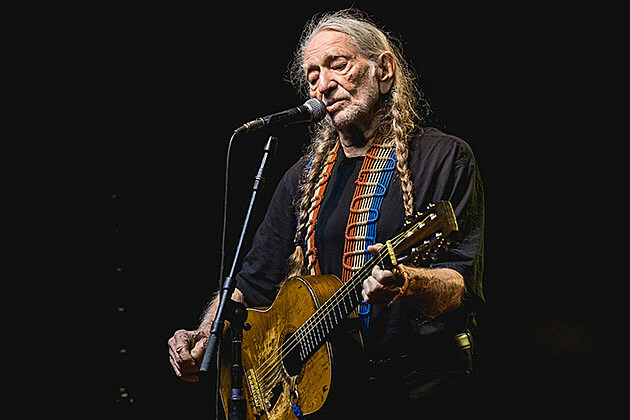 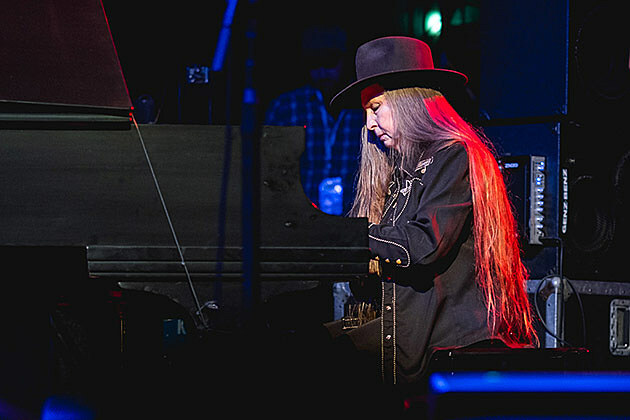 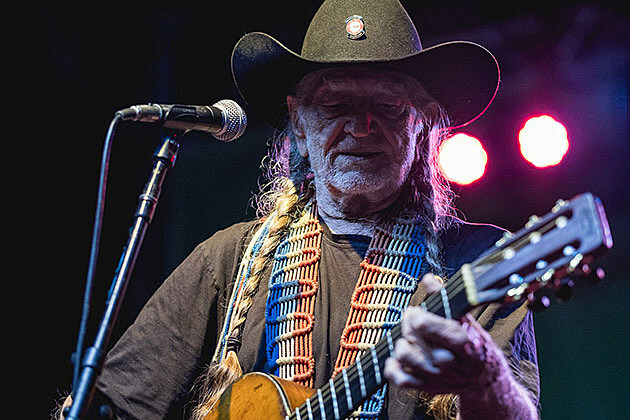 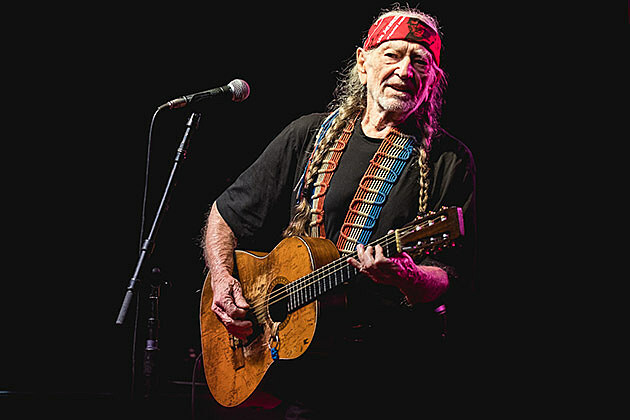 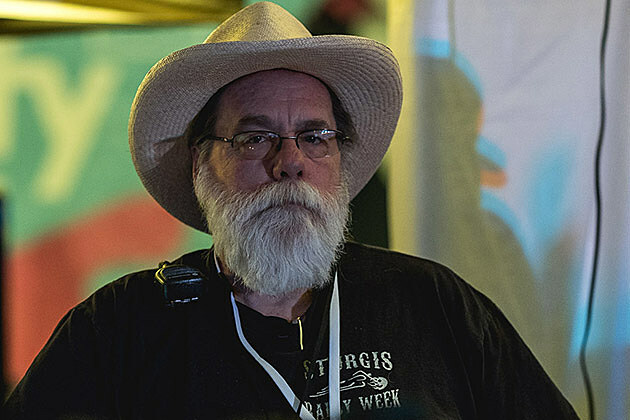 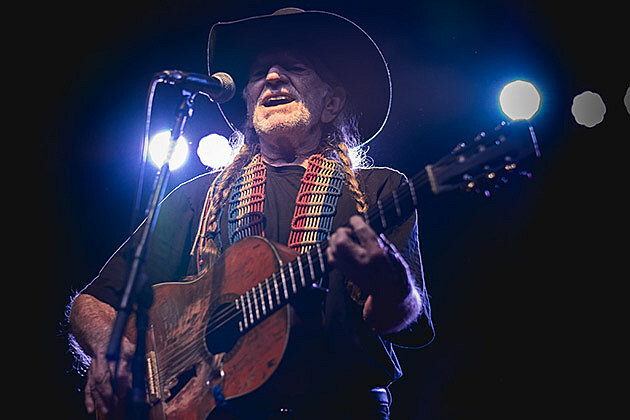 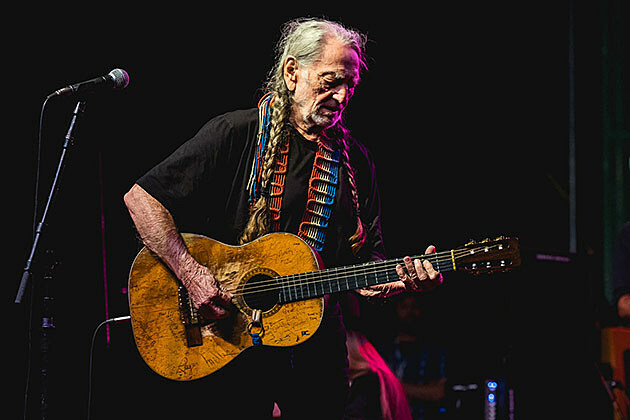 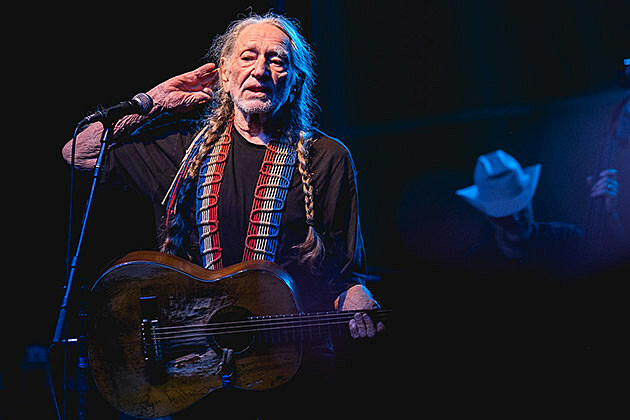 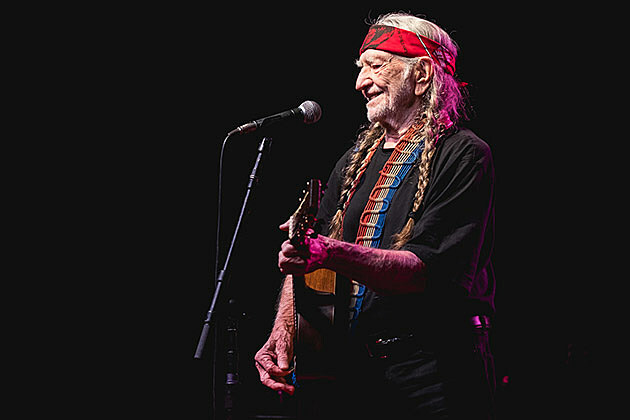 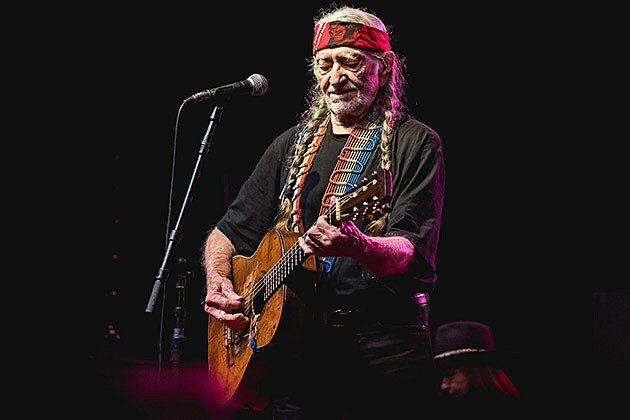 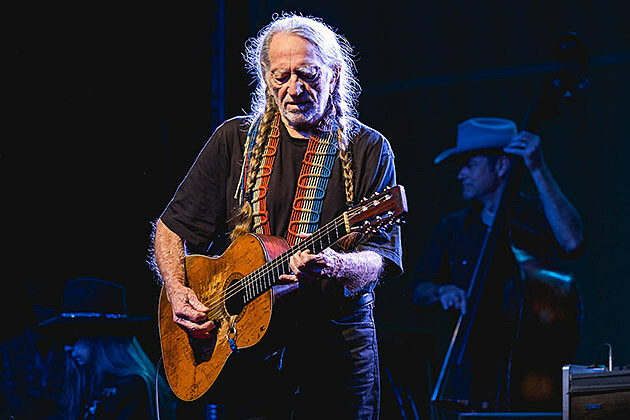 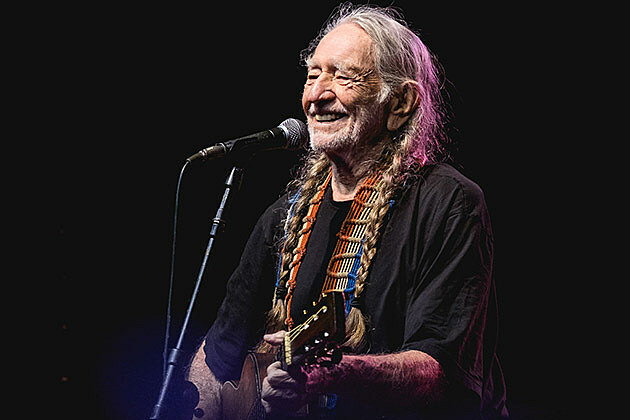 Willie will host his own event during SXSW, the annual Luck Renion, on Friday (3/18) at his ranch at Luck, Texas. 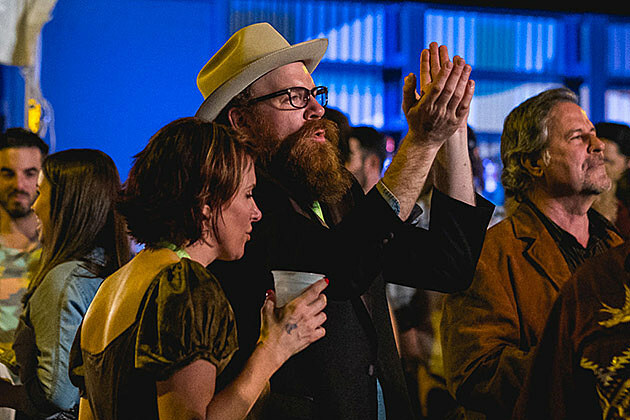 This year’s Luck Reunion lineup includes Jenny Lewis, Lucius, Blitzen Trapper and loads more.